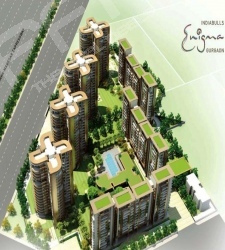 Indiabulls Enigma is a new residential project by Indiabulls located in Sector 110 Gurgaon. 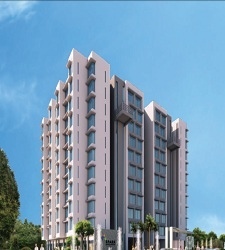 Indiabulls Enigma is a super-premium residential project that will raise the bar of high living. Strategically located, Indiabulls Enigma offers easy connectivity to key places like the Airport, Metro-corridor, NH8, IT SEZ and Delhi as well. 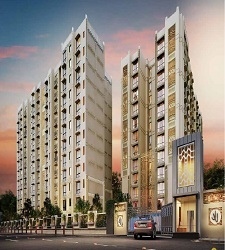 Indiabulls Enigma offers lavish 4BHK and 5BHK apartments. 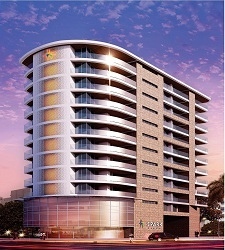 It will also feature all major amenities like Clubhouse, Themed Landscapes, High Response Security Systems, World Class Fitness and sports Facilities as well as Eco-Friendly Architecture with Opulent Finishes and Fixtures.